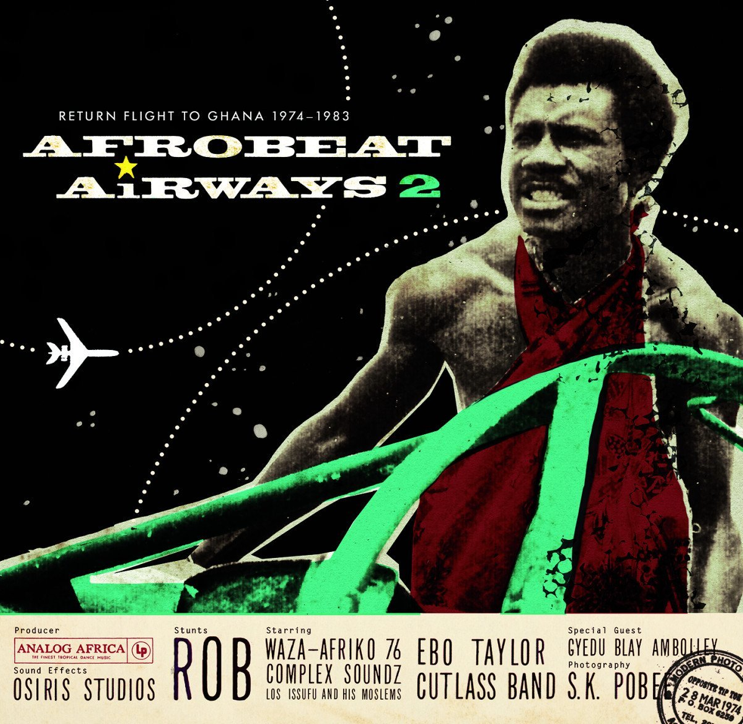 The latest African Rhythms is online at the KFAI site, this week featuring new singles from the Dérobé Dance Band and Black Market Brass, plus a sneak preview of Analog Africa’s stunning new Ghanaian compilation, Afrobeat Airways 2. This entry was posted on August 15, 2013 at 8:05 pm and is filed under internet radio, jazz, music, musica do brasil, musique africaine, playlists, reggae. You can follow any responses to this entry through the RSS 2.0 feed. You can leave a response, or trackback from your own site.